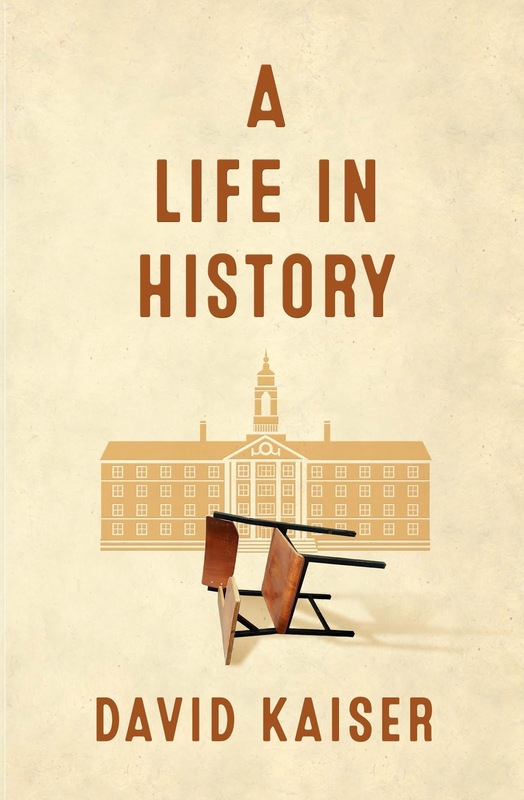 "David Kaiser’s memoir, A Life in History, is a probing, sometimes searing, look at the professional life of an intellectual during the past half century. In the decades after he entered Harvard in 1965, Kaiser aspired to think, teach, and write in the best way possible, drawing on the assets and fielding the challenges of the American academy. . . . In these reflections, Kaiser offers a personal answer to how to sustain the life of the mind and to ensure a public presence for bold thinking." 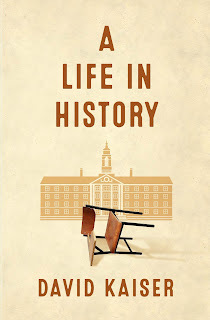 Mount Greylock Books proudly announces the availability of A Life in History, the autobiography of the distinguished historian David Kaiser. This remarkable book combines the story of Kaiser's own life as an historian, beginning in the second grade and continuing through his undergraduate education and his 37 years of teaching at Harvard, Carnegie Mellon, the Naval War College and Williams College, with a running commentary on changes in the historical profession and their consequences. The book concludes with a discussion of the related crises in the historical profession, higher education,. and American public life. To view the cover and read the table of contents and introduction to A Life in History, click here. To order A Life in History ($19.99 + handling and shipping), click here. See further posts, below, for reviews and comments.